Doggie Daycare - Can your diabetic pet go? Doggie Daycare – Can your diabetic pet go? Just because your pet has diabetes doesn’t mean he or she needs to be a shut in. Your pet can enjoy many of the same adventures as non-diabetic pets. You just need to take a few precautions and educate the daycare facility employees about your diabetic pet’s needs. Treats – Of course treats are given at day care. I remember back when I was in kindergarten (many moons ago) we had vanilla wafers and milk. Food is somehow miraculously convincing to kids and dogs to behave. I usually urge diabetic dog owners to give any treats near meal time when the insulin injection is given. 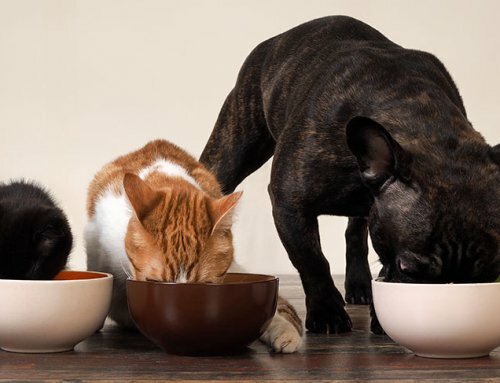 Treats given to dogs mid-meal may cause an unwelcome blip in blood glucose levels. And yet, your pooch might think it unfair that other pets at daycare are getting goodies. So, be proactive. Find a treat like a green bean or baby carrot that your pet likes. Perhaps you can convince the daycare facility to give all the dogs that treat on the days your pet attends. You might show up with a bag of tasty green beans when you drop off your dog. A smaller daycare facility may be more accommodating than a larger facility as fewer dogs will be affected. Extra calories burned? – Doggie daycare often means a big ole ‘dog party’. It all depends on the particular situation. If your pet is zooming around with his mates while in daycare but usually is a couch ornament when at home, he will burn more calories at daycare than during his usual day spent lazing about. He’s probably home watching Animal Planet while you are at work. You may need to give your pooch more food on daycare days! Plan your insulin injections – We all have a different schedule in this crazy, busy world. 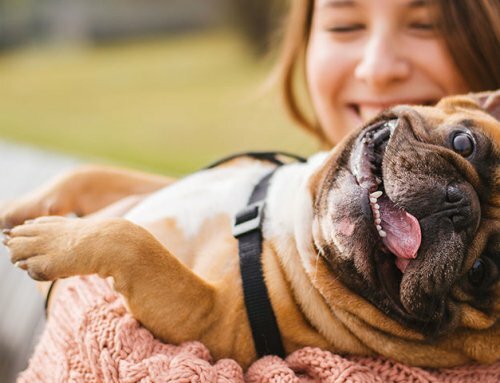 Your pet’s insulin injections most often coincide with your typical work schedule. Few of us set the alarm to give insulin then head back to bed. Most folks drop off their pets at daycare when they are at work, so you can give the insulin as usual in the morning. 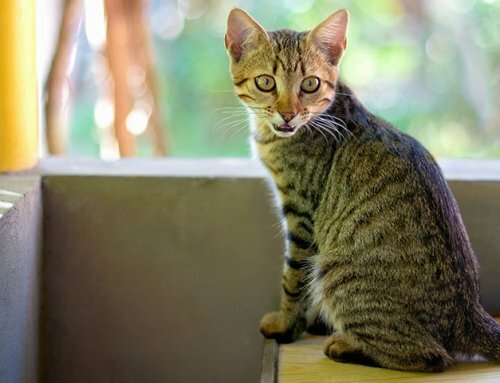 Hopefully you can pick up your pet before the next injection is due to avoid dosing errors. If you do need the daycare to give an injection, be sure to educate employees how to store the insulin and perhaps mark on the syringe where the dosage is. Be sure your daycare facility knows what to do in case of an emergency. Anyone who is in charge of your pet needs a Diabetes 101 course. 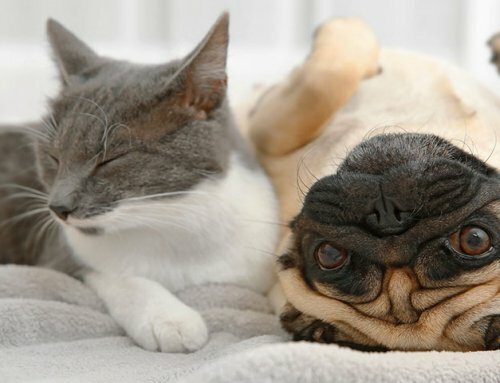 Clearly, your pet may need potty breaks more often than the typical pet. Be accessible – These days most of us carry cell phones. Make sure you can be reached at all times. It’s a good idea for the daycare facility to have your vet’s contact information, too, just in case they can’t reach you. 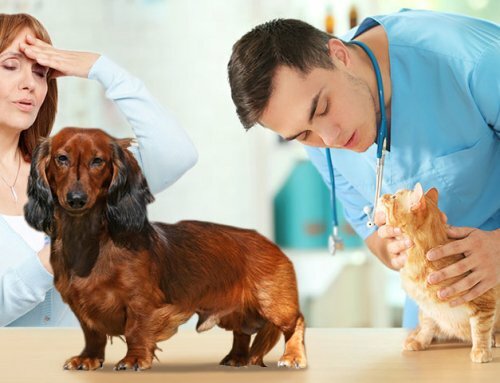 Vaccines – Just last week one of my housecall clients had me come examine her doxie who was coughing. We had vaccinated him for bordetella and parainfluenza when she decided she would let him go to daycare, but he still managed to get mild “kennel cough”. 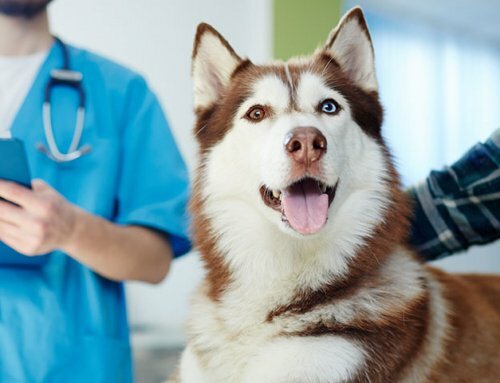 By vaccinating your pet, you will hopefully prevent or at least lessen the signs if your pet is exposed to upper respiratory infections, but it doesn’t mean your pet can’t get sick. In some areas of the country you might also consider the “flu” vaccine if your pet goes to daycare. A kindergarten teacher once told me that she gets exposed to some nasty colds each year. She said each kid would mutate the germ and pass it on. A doggie daycare is much the same as a child care in that respect. Any dog party has a downside. NOTE: Consult your Veterinarian first to make sure my recommendations fit your pet’s special health needs.